FIA World Rally Championship legend Sébastien Loeb will return to the series for three rounds with his old team Citroën next season. Loeb, who won nine consecutive world titles between 2004 and 2012, will drive a C3 World Rally Car on Mexico’s gravel (8 – 11 March), Corsica’s asphalt (5 – 8 April) and at Spain’s mixed-surface fixture (25 – 28 October). Rumours of a Loeb return began when he tested the C3 on asphalt in August, before taking the wheel on gravel six weeks later, WRC.com reported. He admitted the lure of WRC proved too great to resist. “The feeling you get in rally is one of the most thrilling feelings I’ve ever experienced and I was excited about driving one of these new WRCs in a race. It’s nice to be able to do it in the team with which I’ve enjoyed so much success,” he said. 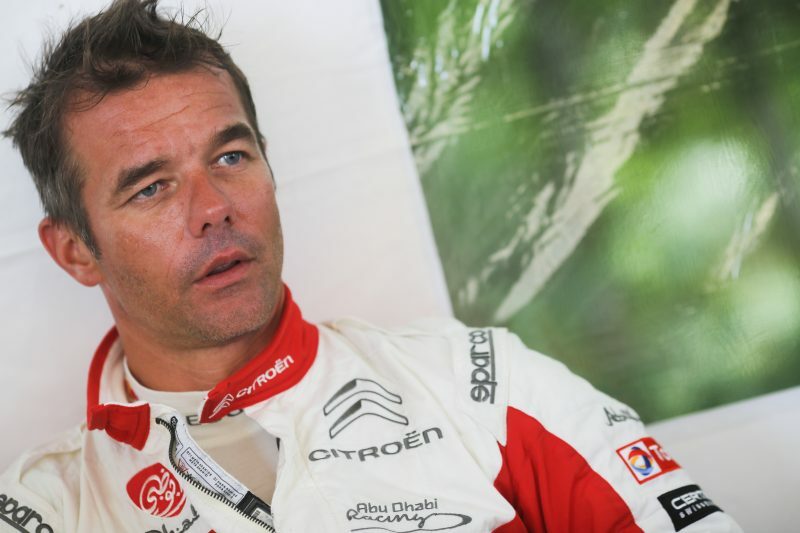 Loeb took 78 wins before retiring from a full-time WRC career in 2012. He has started occasional events since, the most recent being Rallye Monte-Carlo in 2015, before focusing on rallycross and cross-country rallies with Peugeot. He has won the Spanish rally eight times and taken six wins in Mexico and four in Corsica. “I’m delighted to see there will be another chapter in the great history between between Sébastien Loeb and Citroën. 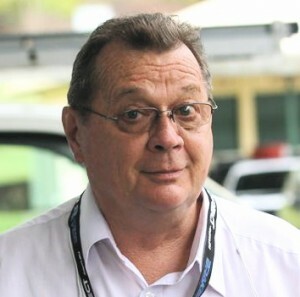 He couldn’t return to the WRC with anyone other than us,” Matton said. Matton said Citroën would run only two cars at most WRC rounds next year, although team patron Khalid Al Qassimi would start several unspecified events in a third C3. Stéphane Lefebvre has been dropped from the World Rally Car line-up, but will drive the new C3 R5 in WRC 2. After difficult times in 2017, Matton underlined his commitment to Kris Meeke. “For 2018 we’ve decided to capitalise on what we’ve been building for a number of seasons now with Kris and Craig,” Matton said.